BBC Parliament is a British television channel from the BBC. Its remit is to make accessible to all the work of the parliamentary and legislative bodies of the United Kingdom and the European Parliament. 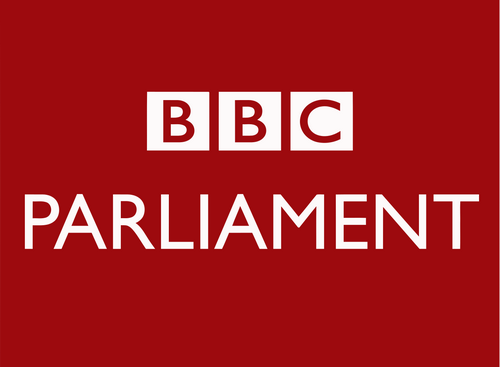 It broadcasts live and recorded coverage of the House of Commons and House of Lords, Select Committees of the UK Parliament, the three devolved assemblies - the Scottish Parliament, the Northern Ireland Assembly and the Welsh Assembly, and occasionally from the General Synod of the Church of England. Copyright © Videos Forest | A Full Infotainment Web Portal | All Rights Reserved.